The Most Beautiful Girl In Nigeria MBGN 2017, Ugochi Ihezue covers VL magazine’s latest issue. The beauty queen represented Nigeria in Miss World 2017 competition and was part of the top 15 contestants. She broke history by becoming the first Nigerian to win the Top Model award at the competition. 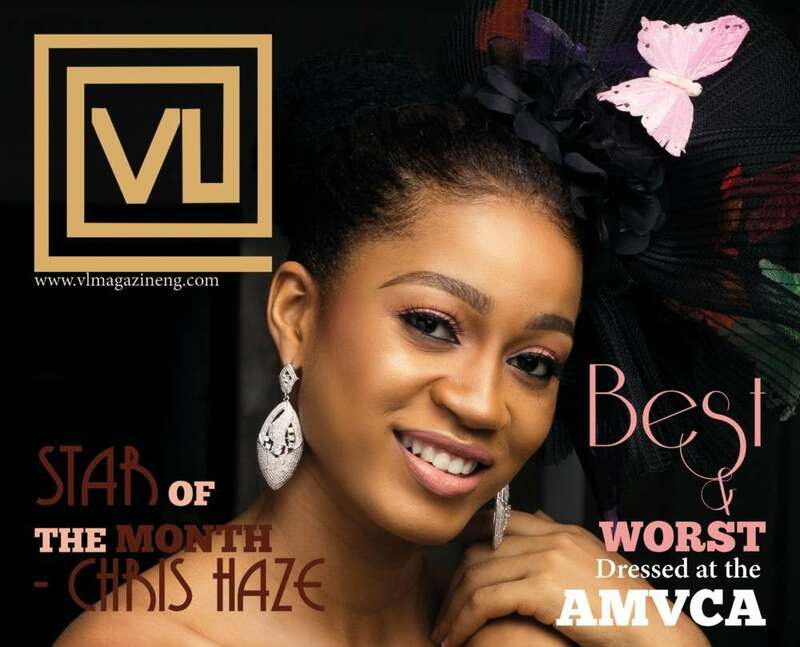 This issue of the magazine reveals their star of the month, Chris Haze. He is an award wining graphics designer, Visual Artist and creative Director.